CEO’s Blog – How will you be remembered? Leeds, UK, 15th July 2018 – When I was a kid, building my first business selling artisanal bread, I met someone who made a great impression on me. 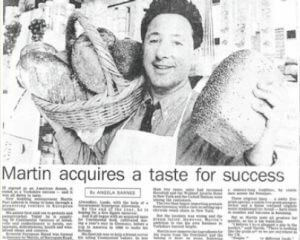 Back then, I was on the Government Youth Opportunity Scheme, which gave young people £80 a week to put towards setting up a business or learning a trade. I was exhibiting at one of the events organised by the scheme, and all my bread was on display. Arnold Ziff MHDSRIP, who passed away in 2004, was an incredibly successful businessman but that’s not what he is remembered for. He was a renowned philanthropist, who gave away much of his fortune – mainly to projects and good causes around Leeds. And he wasn’t flashy about his charitable work; he did most of it under the radar, helping anyone who needed it – even me. 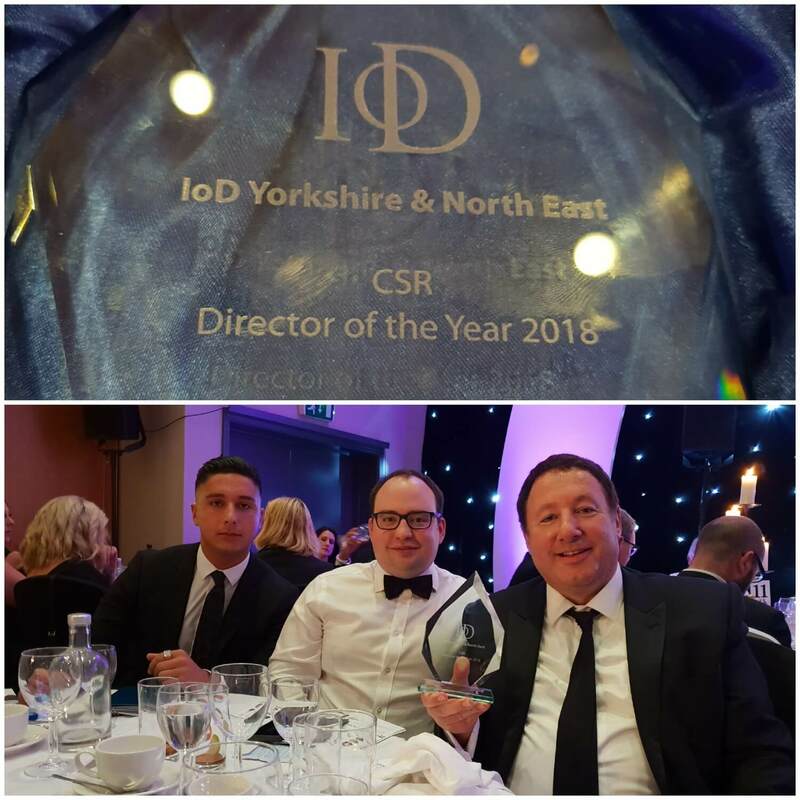 Last week, I was lucky enough to receive an award from the Institute of Directors (IoD). Not being big headed but I’ve won a lot of awards over the years. This one was different: it was for corporate social responsibility (CSR). It felt like my greatest ever accomplishment. Charitable work is so important to me. At BigChange, we currently support 18 different charities, across mental health, cancer, education, and careers. These are all causes that are close to my heart. There are many reasons that I love to help charities and support my local community. It starts with my faith, which is all about sharing and giving. We call it “Tzedakah” in Hebrew and it underpins my whole view of the world. All my colleagues at BigChange get it. I’ve been so touched by people’s generosity and commitment to our charitable causes over the years. It creates such positivity within our organisation. Ultimately, when BigChange reaches a certain size, I would love to be able to spend more time working in charitable organisations. Not sitting on committees or joining boards – that doesn’t work for me – but driving real change. 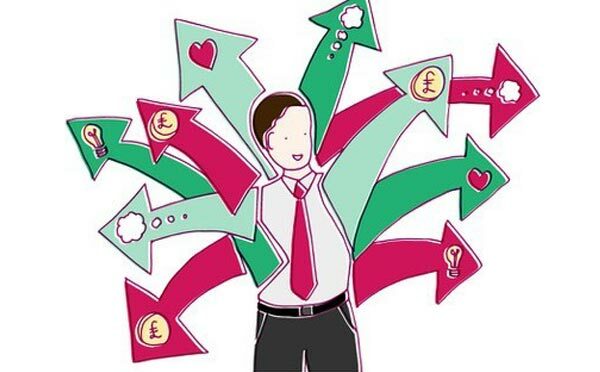 I’d like to run projects and deliver on goals, and help charities cut costs and be more effective. Some time ago I did some work with Age UK, which receives a lot of donations from supporters in the form of bags of unwanted goods and clothes. But when they were taking these donations, they weren’t asking for names and addresses, which meant they couldn’t claim Gift Aid (which allows charities to claim 20pc extra back from the government). We advised them to change their policy, and now the charity makes an extra £2m a year through Gift Aid. I’d love to do more projects like that, and I hope that other company bosses follow suit and turn their entrepreneurial talents to the third sector. It brings me great joy to have built a profitable company that can give back, and to have become an entrepreneur with the skills to help charities build better organisations. I hope that Arnold Ziff OBE MHDSRIP would be proud, and I hope that, one day, I too will be remembered. Not for how much money I made, but for helping others.